Ever wondered how a Torah is written? 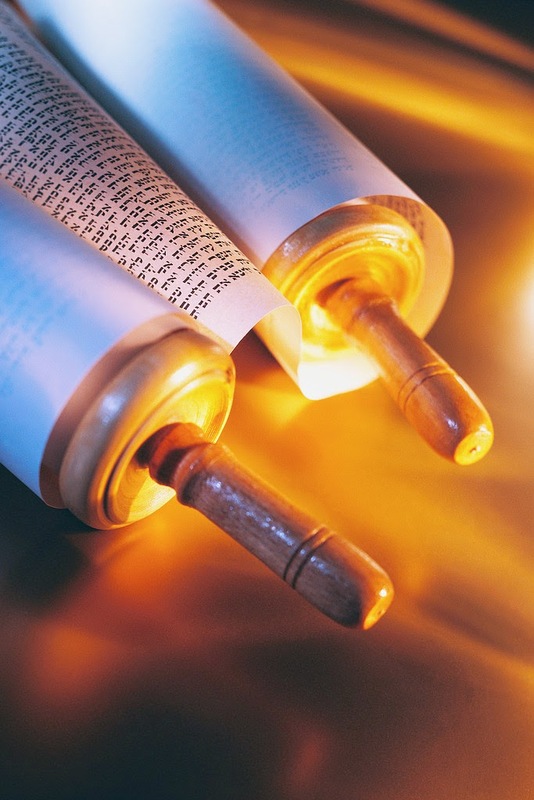 What exactly must a Sofer learn in order to be able to write a Sefer Torah? Have you ever wondered how long it takes to write a Sefer Torah? Do you ever consider the lengthy amount of time taken to write Mezuzot and Tefillin - when making your purchase - and why the price is what it is? Though this video doesn't answer all these questions - if you're new to understanding just how much goes into writing a Torah scroll, enjoy the video below. It's a great start to appreciating just how much work is involved.